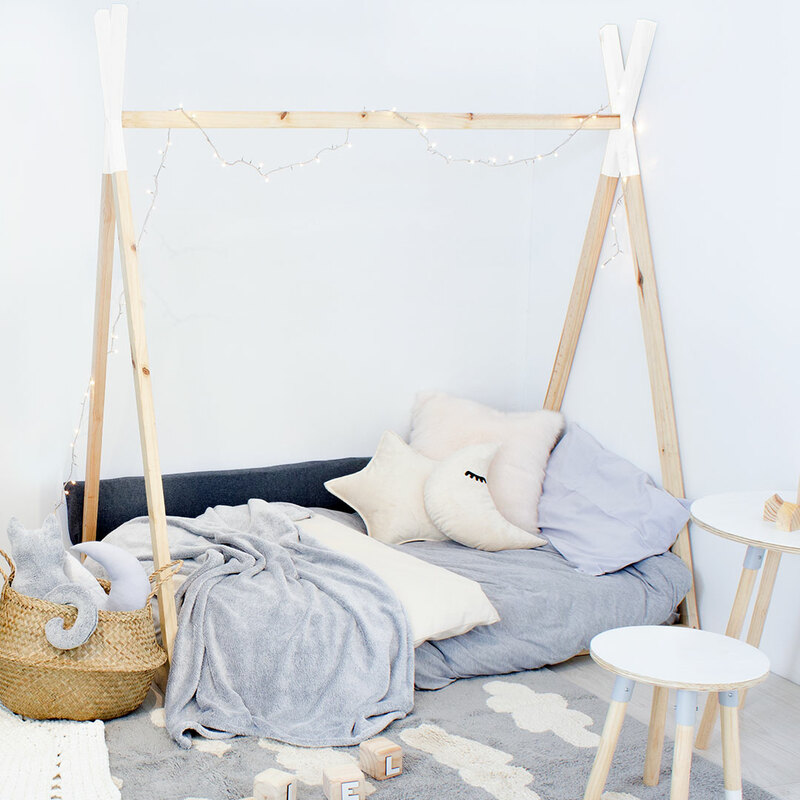 Wondering how to create a Scandi style kids room? This look is simple, bright and trendy. With the right touches, you can easily create a modern black and white sanctuary for your child. Keep reading to get our expert tips on how to style a contemporary Scandi style kids room. The black and white Scandinavian style is popular with kids, teens and adults alike, offering a gender neutral style that is clean and perfect for the new year ahead. Keep reading to find out how to create a Scandi style teen room with just a few signature pieces. Try a minimal wooden bed. Simple, minimal beds in white and wood will balance the monochrome look beautifully. We love the simple Teepee Bed, which is available in single or toddler size, and features a clean, sturdy design. Choose a classic metal frame bed. Elegant metal frames are also perfect for the monochrome Scandi look. These beds have a classic design, with a sleek frame made from high-quality metal. Our Xen Metal Bed is available in black, white, cream, and silver. Focus on modern, clean lines. This look is all about clean lines that bring out the contrast of black and white & neutral to perfection. 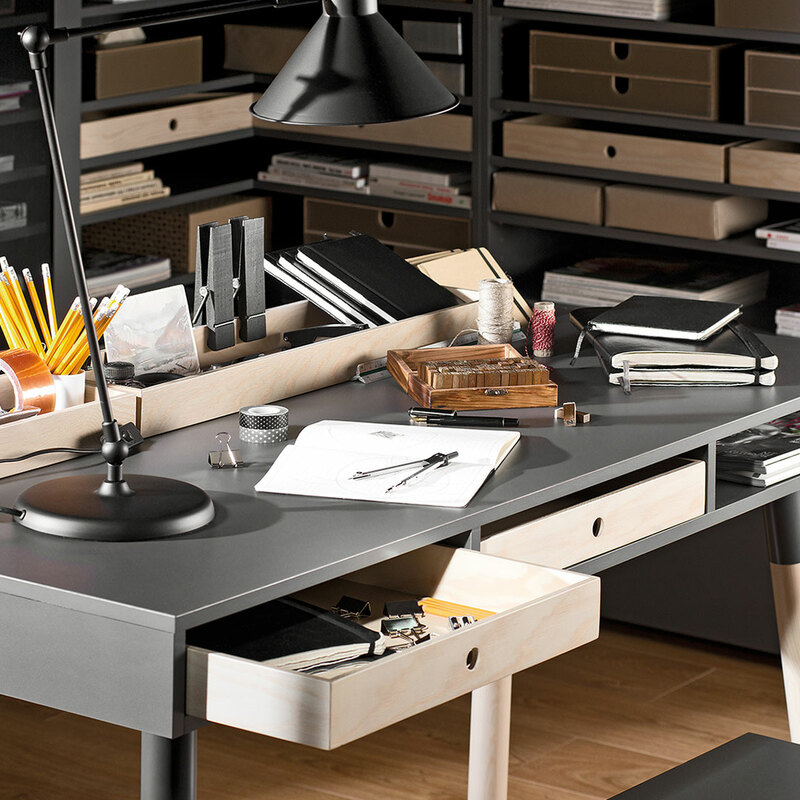 Our Lori Desk offers the ideal workspace for your child, with a soft finish featuring natural wood. Pair with a statement Eames style chair for an ultra-contemporary homework area. Get creative with monochrome prints, mixing and matching blankets, cushions, bedding, and other decor touches for an eclectic blend of prints. 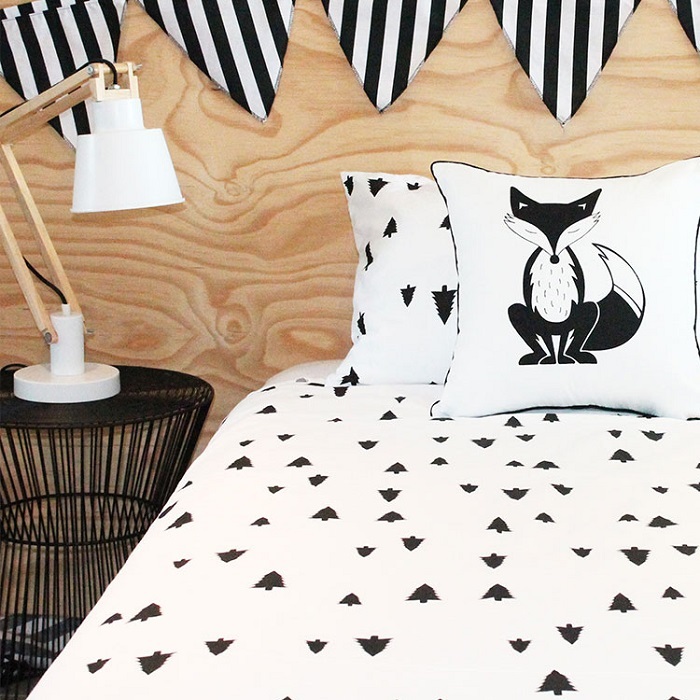 The Rebel Blanket by Bunni features a bold monochrome print that will look good with just about any other print. Inject a few whimsical touches. We love the adorable Phlo Studio Into the Wild Duvet Set, which features a modern pine print on one side, and a celestial print on the other side. Made from soft 100% cotton percale, with a 200 thread count, this duvet set is available in single and three-quarter sizes. Wall decals are an easy way to spruce up a plain wall, with no mess and no fuss. Simply peel and stick to change your look instantly. 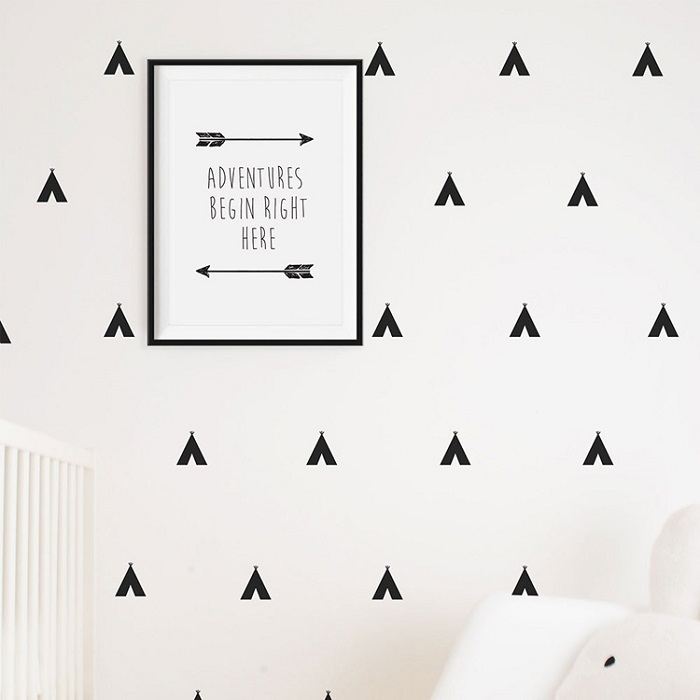 The Teepees Decals by Simply Child work perfectly with the monochrome Scandi style, working well with any pattern. Monochrome rugs bring you closer to completing the look, with a wide variety on offer here at Clever Little Monkey. 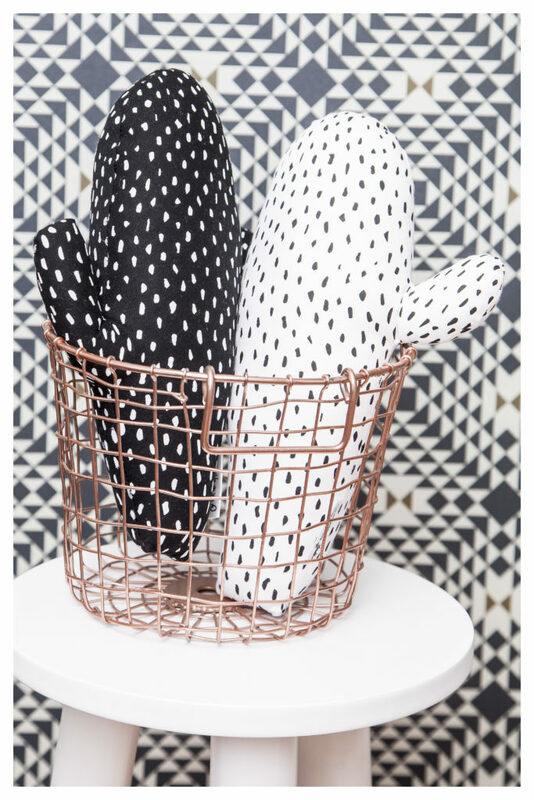 The B&W Berber Rug by Lorena Canals adds just the right touch of cool to any kids room. Made from 100% cotton, this rug is machine washable and super soft for little feet to walk on. Bring in the final touches. Finally, you can add a few extra touches in the form of mix and match cushions, wall art, and other decor elements. The oh-so-sweet Cactus Twin Pillows by Fox and Moon will brighten up any room, with a hand-painted print, soft cotton twill finish and quirky design. 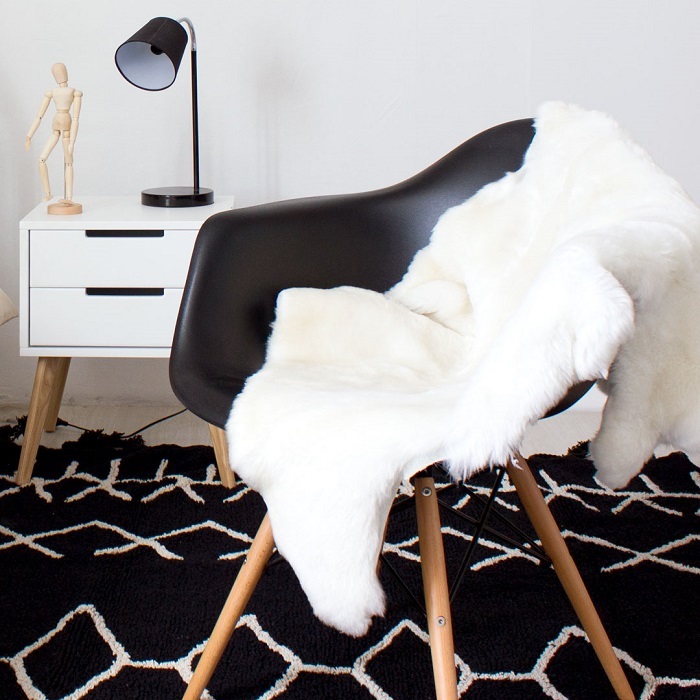 And there you have it… creating a black and white Scandinavian style room for your teen is easier than you think. 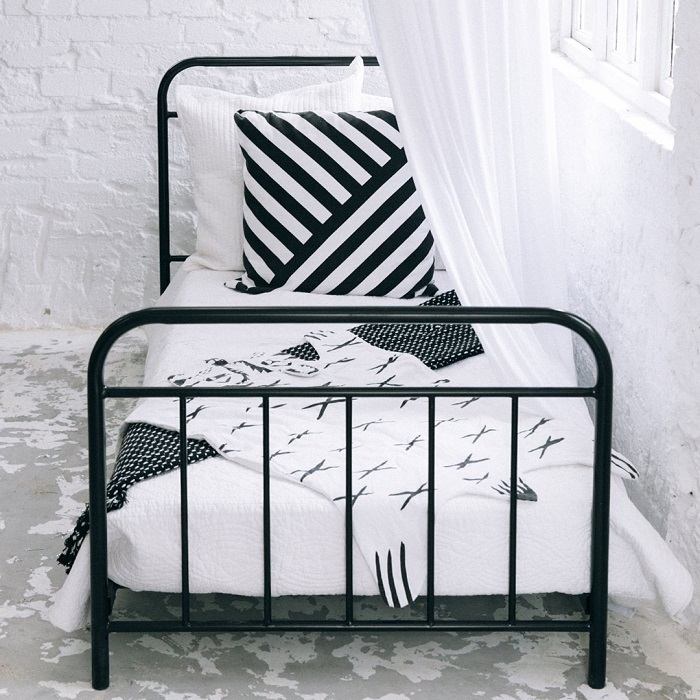 Head on over to our online store to shop Scandi style teen bedroom basics and many other gorgeous products for your child’s room.